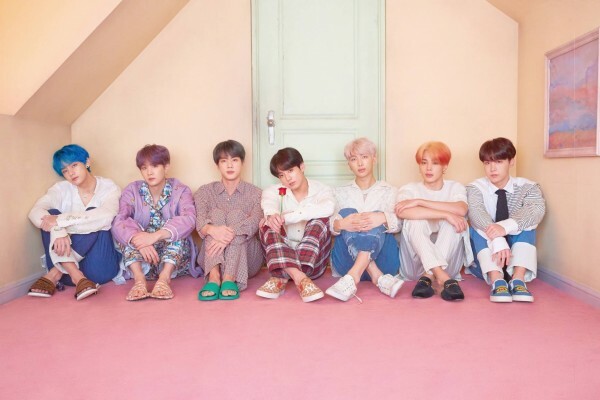 BTS new mini album ‘Map Of The Soul : Persona’ will be released today (Apr 12) at 6PM(KST). ‘Map Of The Soul : Persona’ is the first album of BTS’s new album series ‘Map Of The Soul’ which contains stories that BTS wants to shares with their fans Army all over the world. Title ‘Boy With Luv feat. Halsey’ is a funk pop song which expresses the happiness of being interest on and loving you. American singer Halsey has especially featured in the song which shown the joy of being in love in multiple ways. Besides, singer song writer Ed Sheeran joined the production of ‘Make It Right’. J-Hope, Jin and Jungkook form new unit in ‘Jamais Vu’. BTS has made lots of new attempts in the upcoming new album.